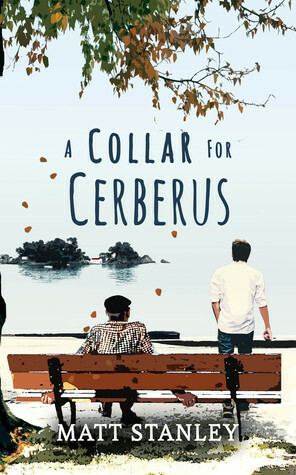 A Collar for Cerberus is one of those delightful reads that creeps up on you. What at first glance appeared to be a road trip tale became a deep reflection on how we experience life, and what we want to get out of it, with wonderful discussions on Greek myth and the art of writing along the way. The characters were larger than life, and yet utterly believable, and in some ways, Greece itself became a character through the beautiful descriptions of its towns, food, and culture. This is a thought-provoking piece that also somehow gladdens the heart. By the end, we, as readers, have shared in the experience with the young narrator, and hopefully, like him, come out better for it. Marvellous writing, and well worth a look for literary fiction fans!